We love quilting in Lexington, Kentucky! 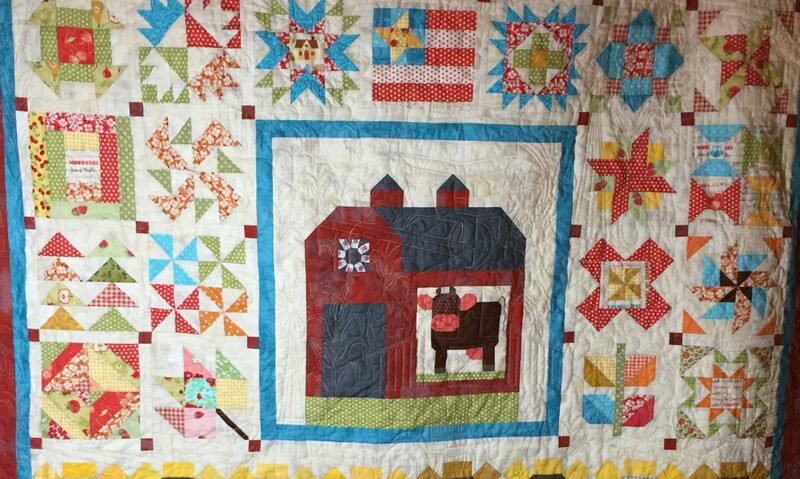 Quilters Guild of the Bluegrass is sponsoring two classes by Cathy Geier on June 12 and 13, 2019. Class information is below. One of each (there are several) are pictured above. Attached are two documents outlining the classes and projects Cathy Geier will be teaching. Please review and let Mary Clendeninn or Mary Beth Dunn know which project you would like to do. All prices include cost of class $35 and the kit. If you want to take the class and not buy the kit (bring your own fabric), then the cost will be $35. Sign up sheets were available at the April meeting. We will need to know by mid May what classes you will be taking. This will allow Cathy to make the necessary kits for the classes. Please remember to invite a friend to attend the class with you. Fee for non members will be $10 more per class. If you have any questions, please fee free to contact Mary Clendininn at 808.651.3981.